That is very good and so true! Hello. We’re all a work in progress. Take care. 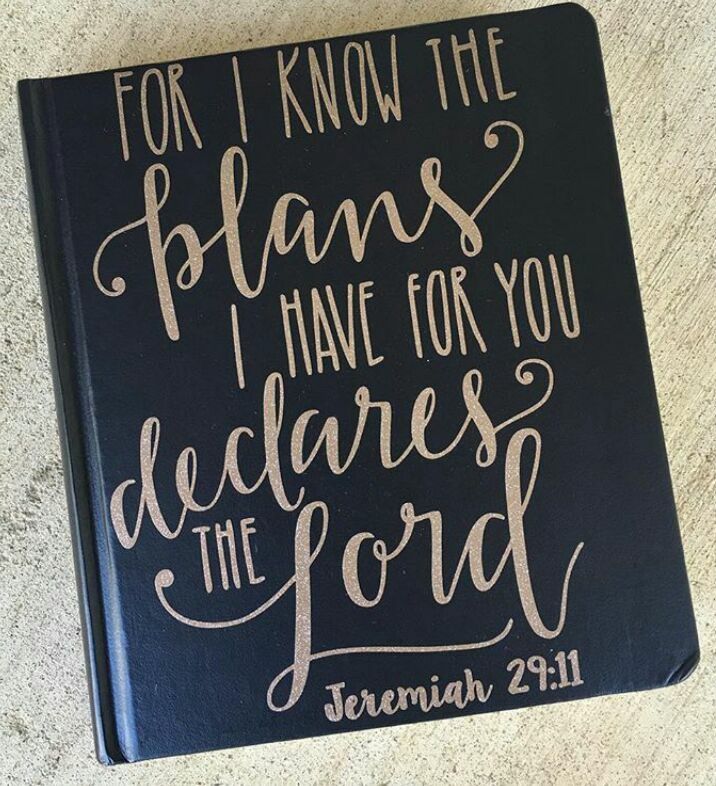 I consider Jeremiah as my life verse. Jeremiah really did exploit in his time. Thank so much Mrs Bernice!